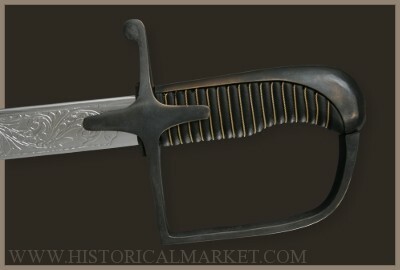 HistoricalMarket.com - from XIX c.
Beautiful polish sabre made as a decorative version of sabre pattern WZ 1921/1922. 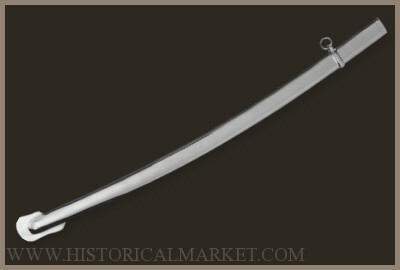 Unique, eagle-headed shape of handle. 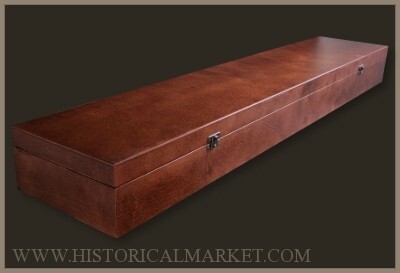 Hand-made wooden box is included. 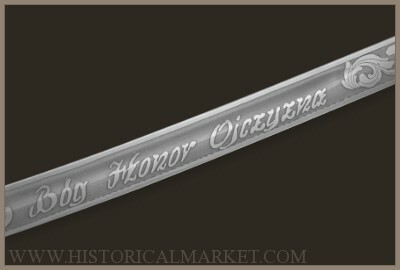 As an official sabre of Polish Army Honour Guard it is one of the most popular and well-known polish sabres. 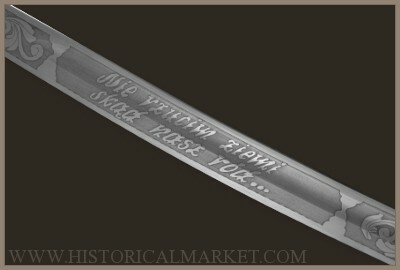 Decorative blade, not for fighting. 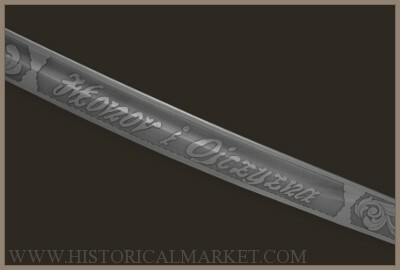 Very popular and also well-known polish sabre pattern WZ 1921/1922. 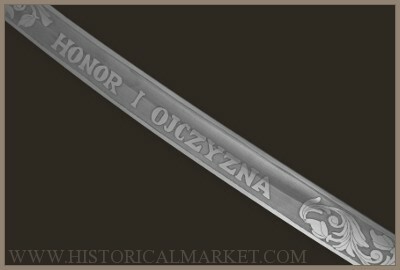 Decorations on blade: „HONOR I OJCZYZNA” and „ZA WIARĘ I OJCZYZNĘ” are typical polish inscriptions. 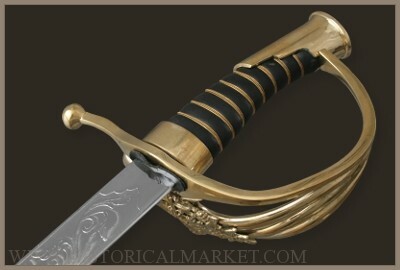 Beautiful polish sabre made as a decorative version of sabre pattern WZ 1921/1922. 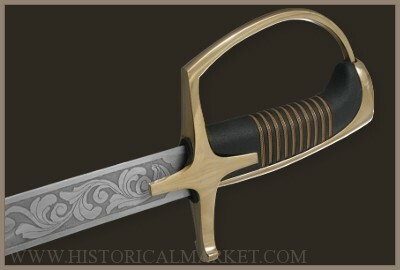 Unique, eagle-headed shape of handle. 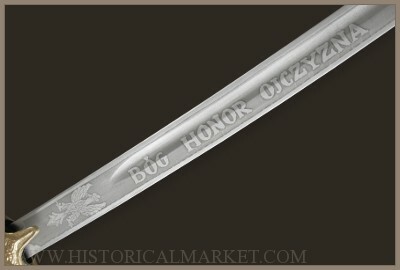 Chromed blade, not suitable for fighting. 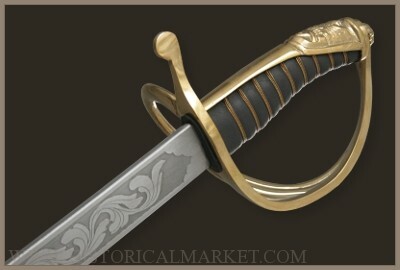 Very popular polish sabre pattern WZ 1917. 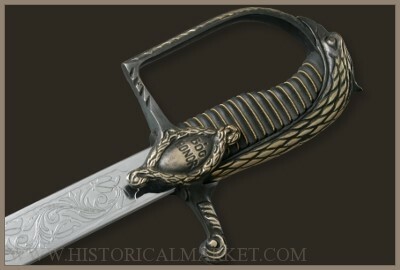 This was the first polish sabre used by Polish Army after retrieve of independence in 1918. 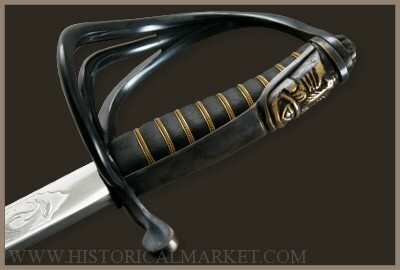 Sabre was donated to gen. Sikorski by his soldiers in 1920. 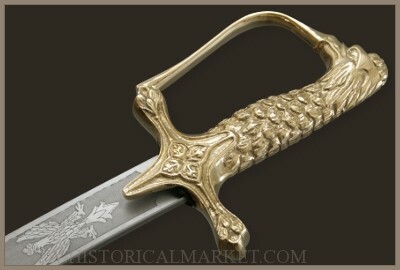 Brass-made handle with polish eagle-like shape. 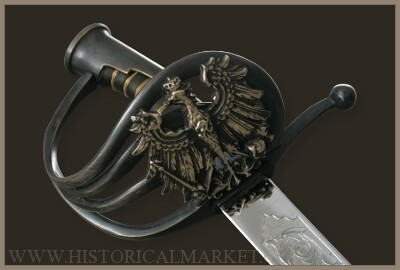 Sabre of soldiers of Duchy of Warsaw (1807-1815) that was established by Napoleon Bonaparte in 1807. 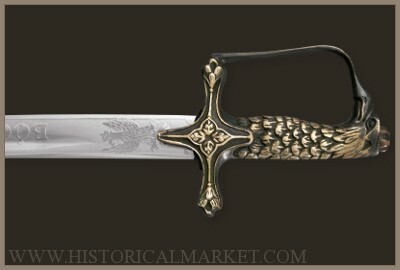 Based on the french cavallery's sabre, an extra decoration is added which is a polish eagle. 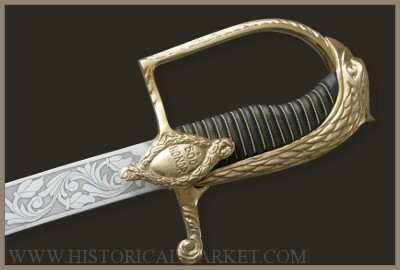 Sabre of german artillery officers. 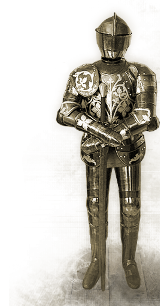 Arisen about year of 1860. 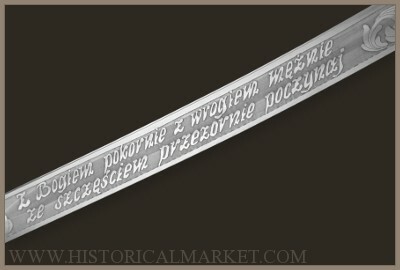 With a little changes was used by insurrectionist of January Uprising (1863) and then Silesian Uprisings (1919-1921).